When the iPhone 8 comes our way it is going to change the line-up and it’s about time as they are typically a bit slow when it comes to making upgrades. We have seen three generations of the iPhone that have come with virtually no upgrades and Apple has chosen to stick with the IPS LCD display. For those unfamiliar with the matter, 2017 will mark an exact decade since the smartphone world witnessed the arrival of the first ever smartphone from Apple itself. Yes, we are referring to the original or the first-gen iPhone model. It is highly-anticipated that the company has already lined up a host of new upgrades for its 2017iPhone model to celebrate a decade long success of a device which forever changed everything for the smartphone world. 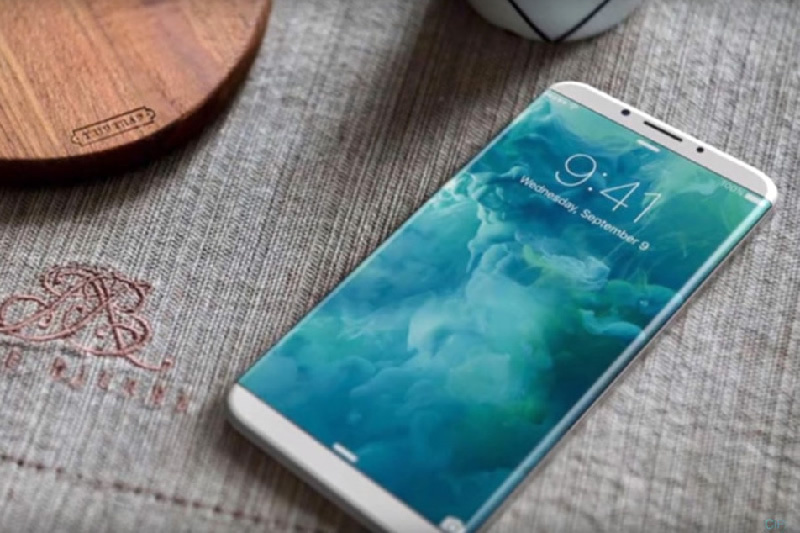 The iPhone 8 will come out after Samsung releases the Galaxy S8, which could have a version with a 6-inch 4K screen, although many sources point to there also being a standard S8 with a 5-inch screen. Trusted Reviews predicts that Samsung’s next smartphone will come out in February or March of 2016, and — like the iPhone 7 and 7 Plus — the headphone jack may disappear. Let’s hope that if this happens, Samsung will include a free small adapter for regular headphones like Apple did. If such rumors turn out to be true, then it is highly possible that 2017 could be the year when Apple takes over the smartphone world for good.